Wandering the floor at CES 2017 gives you a great sense as what companies have been tinkering with over the past year. Not all of the innovations are shiny new technological breakthroughs. Some are just better story telling. 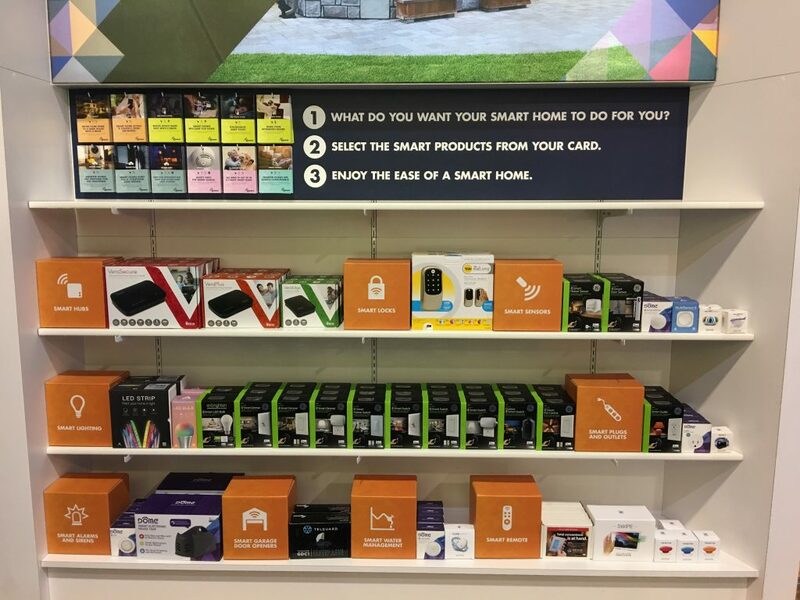 The Z-Wave Alliance has a novel Point of Sale Display they are showing off in hopes of helping consumers and retailers break through the brand blockade of Smart Home. They are showing off the notion of consumer recipes, easy ways for consumers to pick what Smart Home experience they are and get the right devices to enable that experience. And while Argus Insights is spending a lot of time in the Smart Home space, looking at the broader social conversation coming out of the show tells a different story. CES is truly becoming the Car Electronics Show, Automotive continues to dominate as a topic above all others. Smart Home continues to fall at number 7 on the list but is doing better than in the past. Noticeably absent from the top 10 are Wearables and Laptops, past top categories of discussion. Automotive, Televisions, Gaming, IoT and VR round out the top five most talked about areas. AI, a new comer this year, is getting washed over the entire show given how the market’s fascination with deep learning and cognitive computing touches every category shown at CES. We’ll share more along our journey through the show. Sign up for our newsletter if you’d like to get a regular dose of Argus Insights.